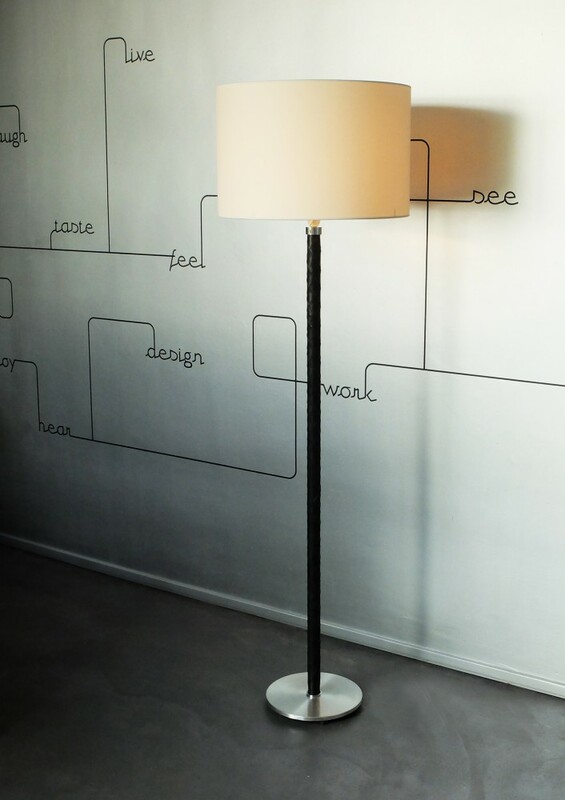 Rare floor-Lamp designed by Jo Hammerborg for Fog&Morup, Denmark. 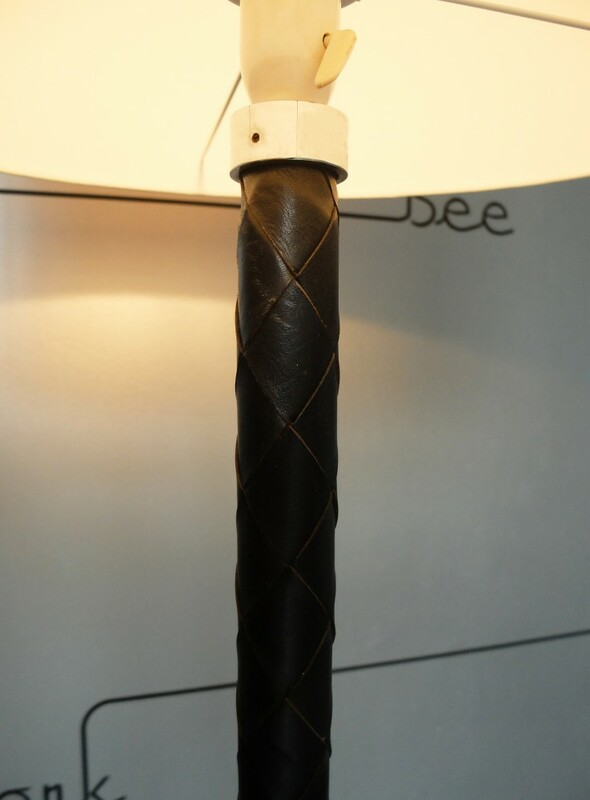 The lamp is covered in black woven leather. 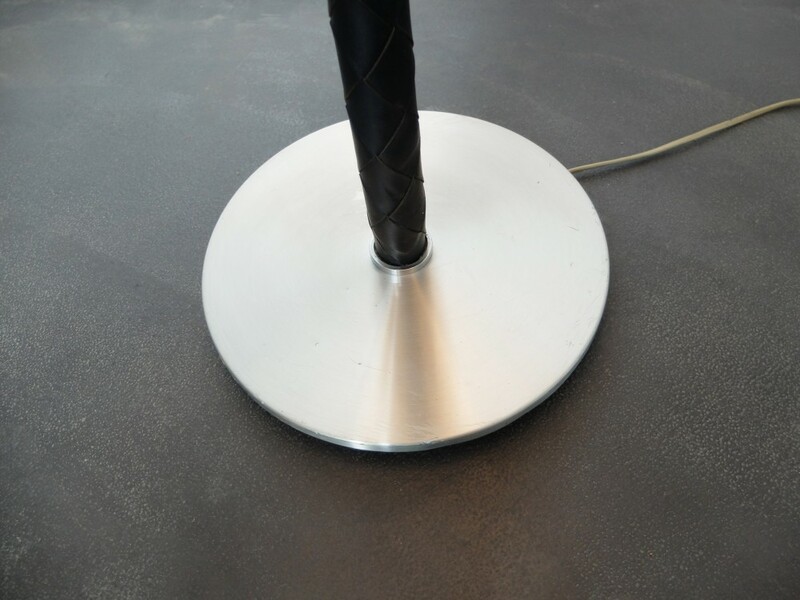 Base in brushed aluminium. 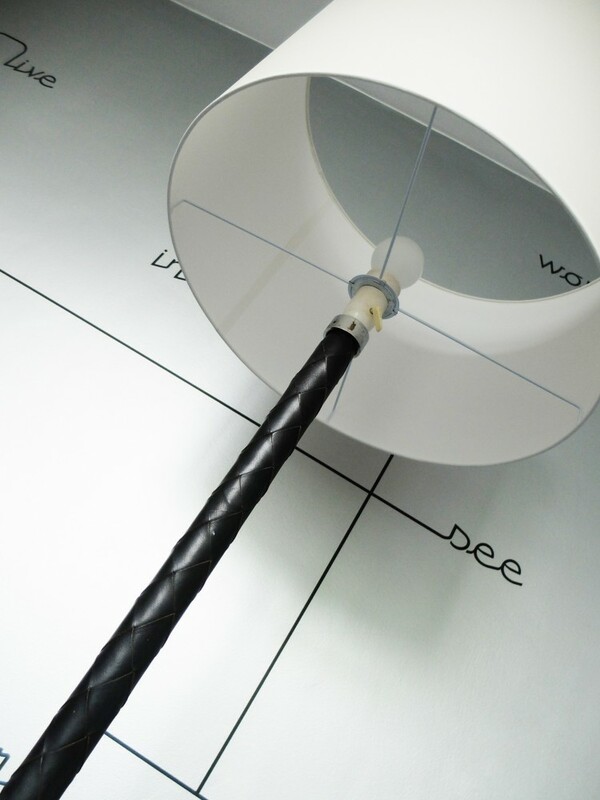 New off-white lampshade. 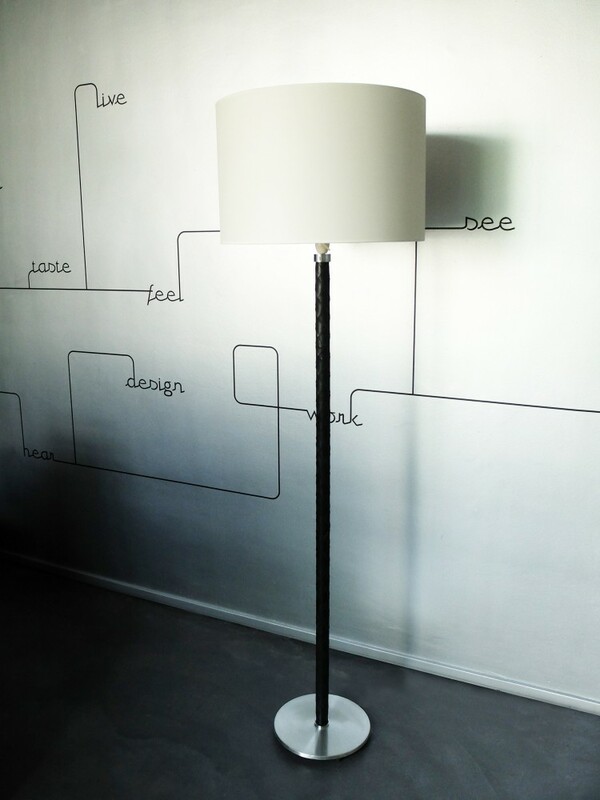 Dimensions: lampshade 50x33cm (new, off-white/ecru) ht with lampshade 172,5cm Lamp base without lampshade: 145cm Lamp base diam: 28cm Leather in perfect state, some light scratches to the base in brushed aluminium. Brass pendant “Guldpendel” Design by Vilhelm Lauritzen in 1955 Manufactured: Louis Poulsen, Denmark Vilhelm Lauritzen was a leading Danish modernist architect. 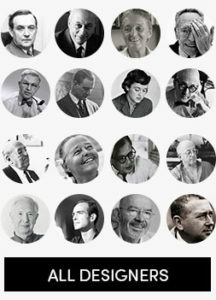 Lauritzen also designed furniture, often in connection with his buildings. 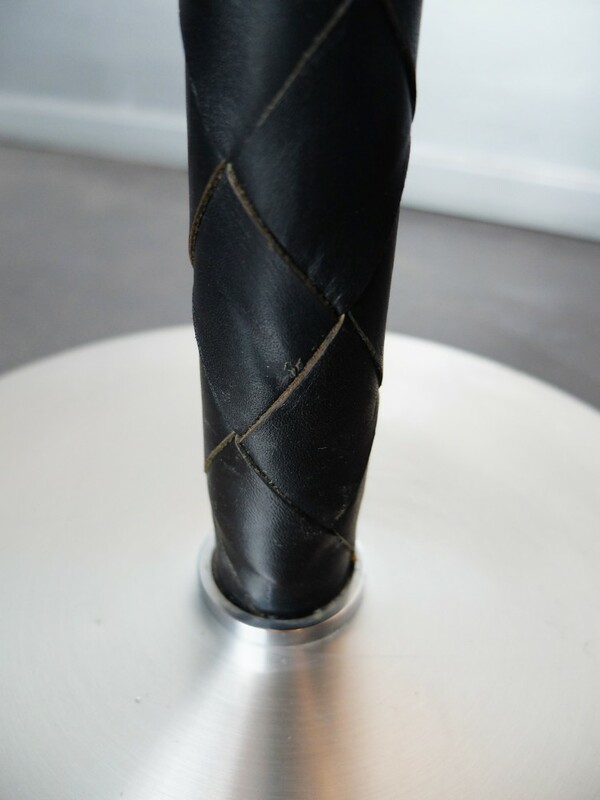 Dimensions: height 37cm; diameter 17cm. State: very nice state.